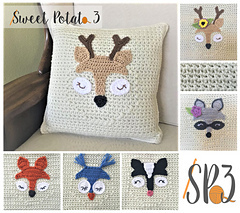 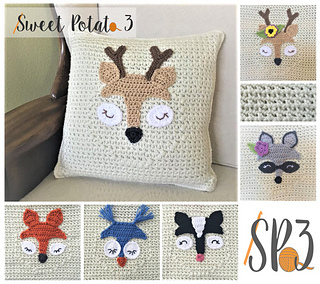 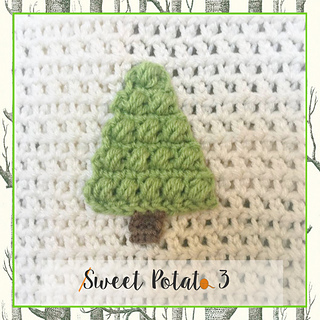 This listing is for just the Forest Friends Pillow. 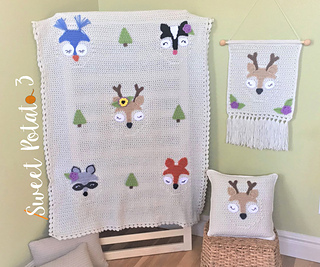 You may also purchase the entire Forest Friends Set that also includes a blanket and a wall hanging that will coordinate with the pillow. 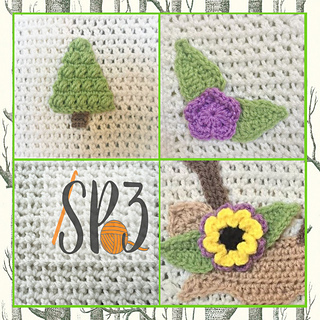 Click on the “Forest Friends Set” under the title of this listing.